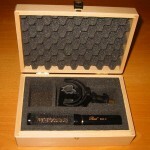 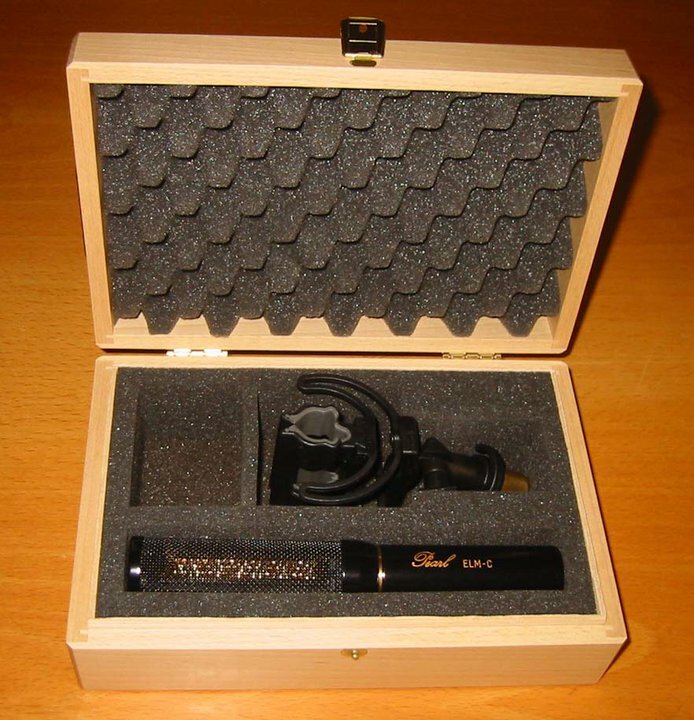 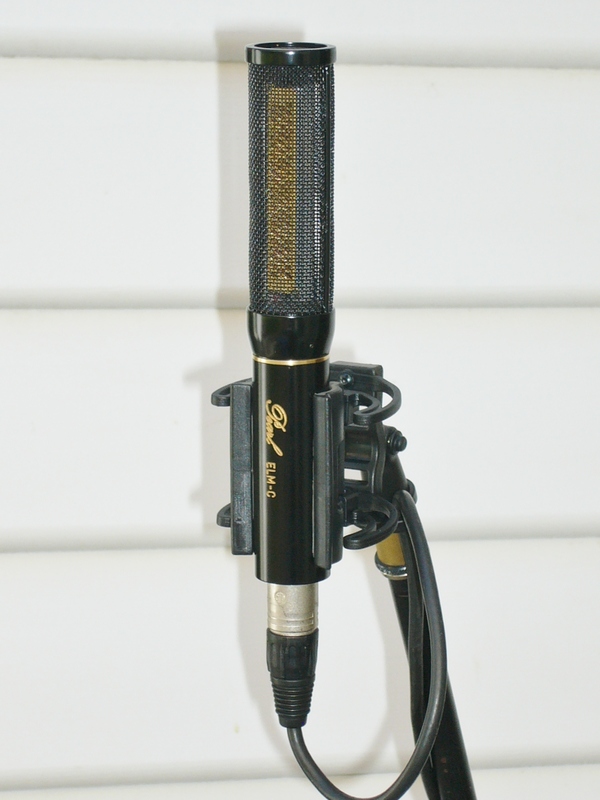 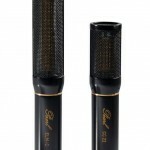 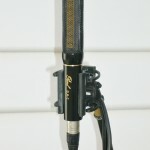 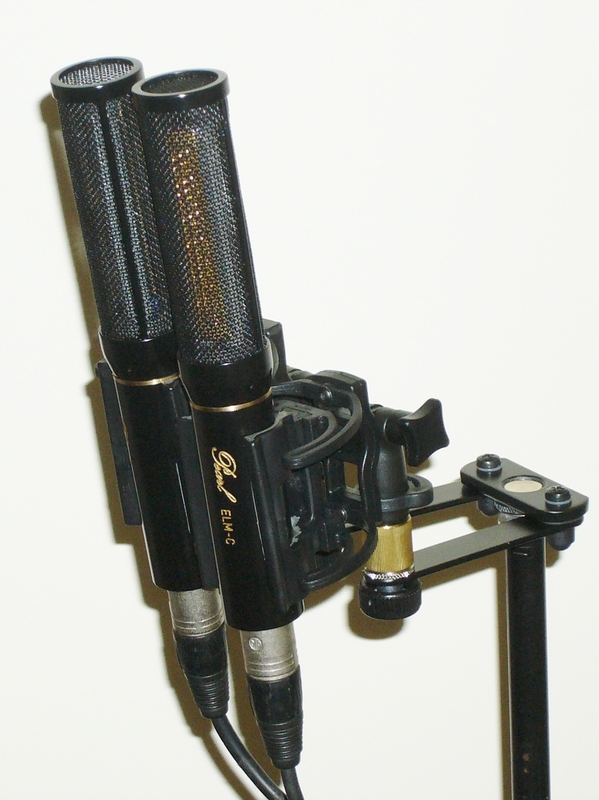 We now have available for hire the Pearl ELM-C Condenser Microphone. 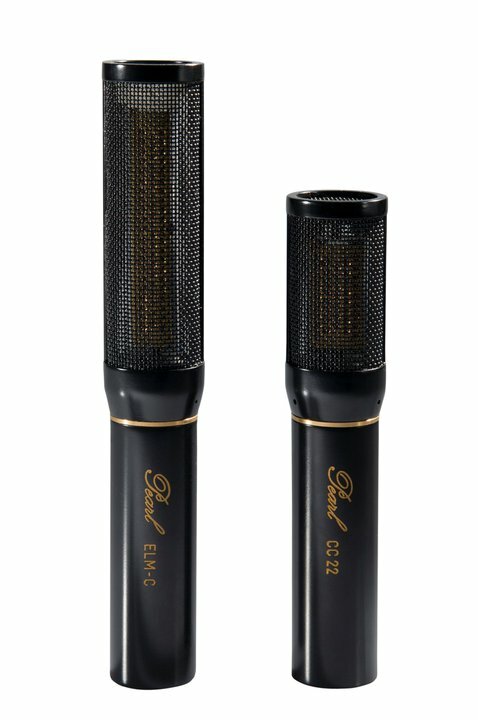 Pearl have been hand making microphones in Sweden for 70 years but have only recently been getting the reputation they deserve (their microphones audio fidelity is right up there with Schoeps, Nuemann, Royer, etc.). 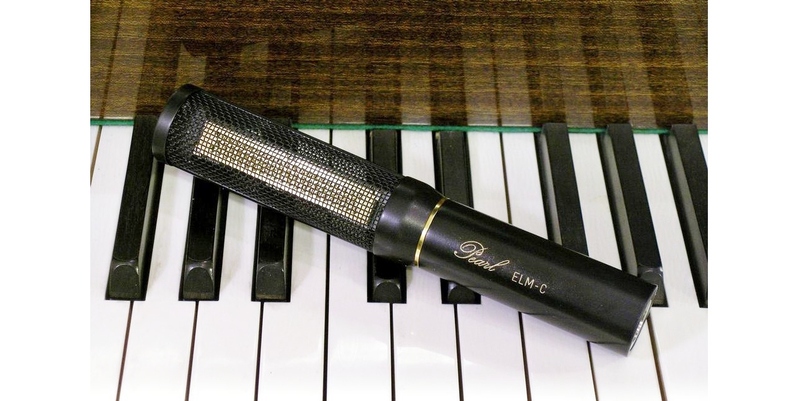 This particular model, The Pearl ELM-C, is quite unusual in that it has a rectangluar diaphragm; this achieves a number of sonic advantages including low noise floor, flatter response and a unique “Letterbox” pick up pattern. 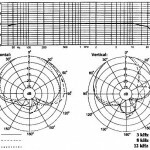 This pick up pattern can be very advantageous in that it reduces unwanted floor and ceiling reflections. 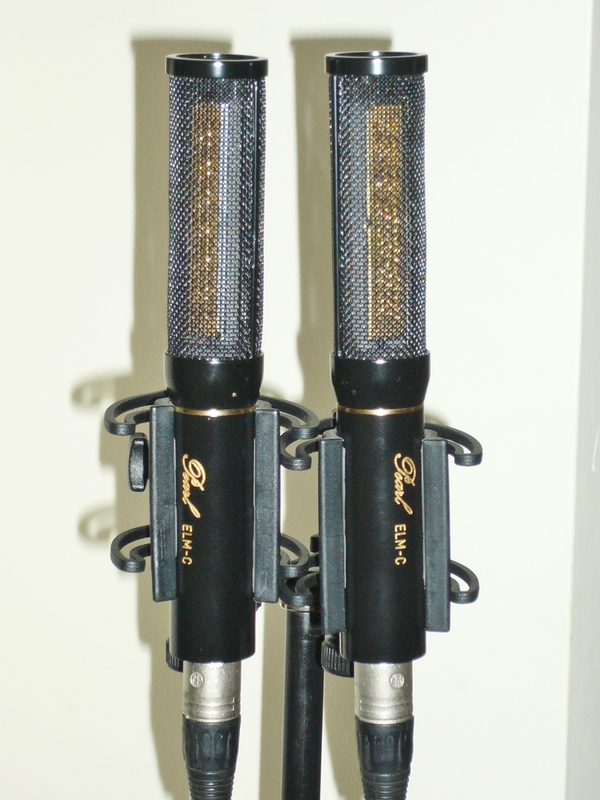 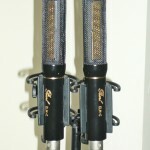 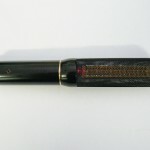 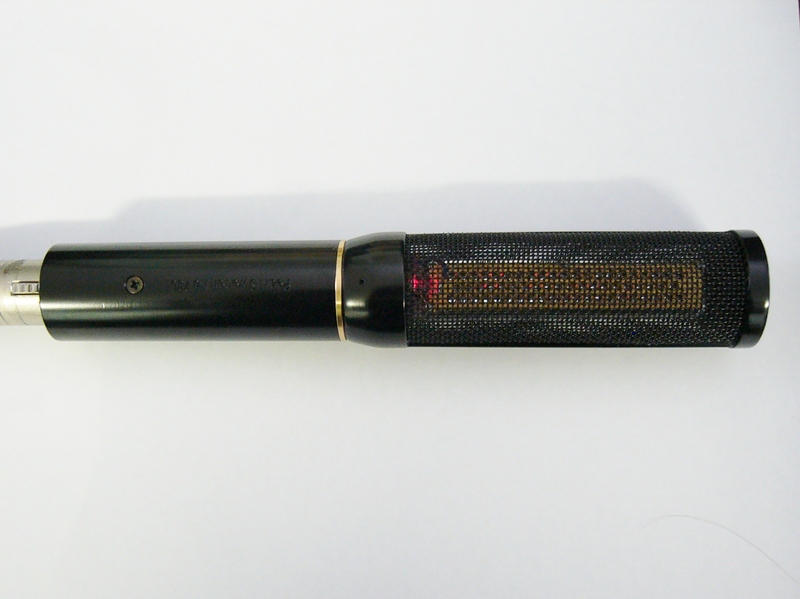 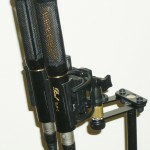 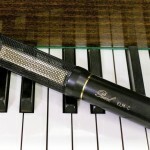 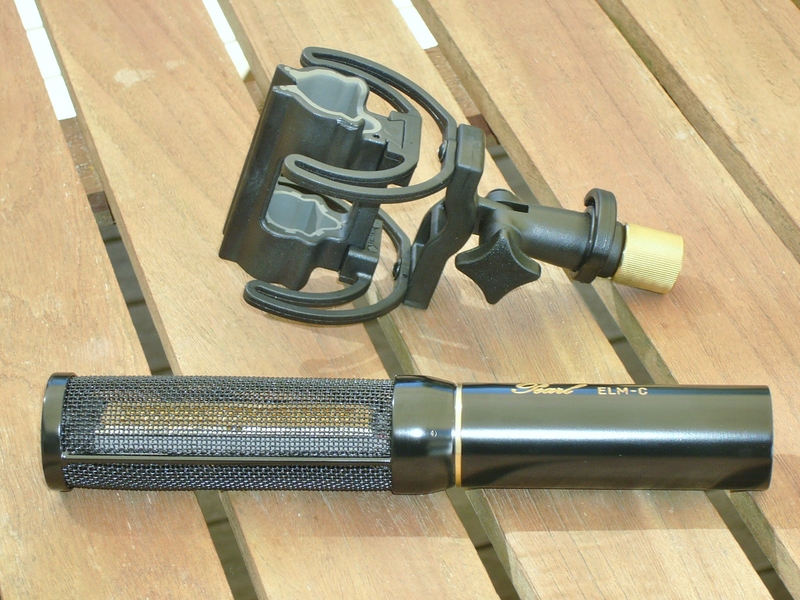 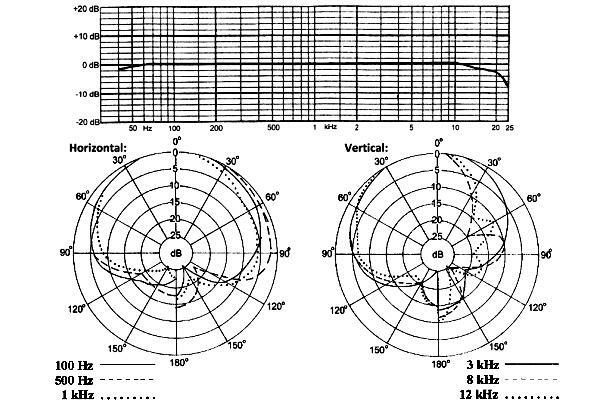 I understand ELM-C stands for Extra Long Membrane – Cardiod, Pearl also make Omni and Figure-8 versions of this microphone. 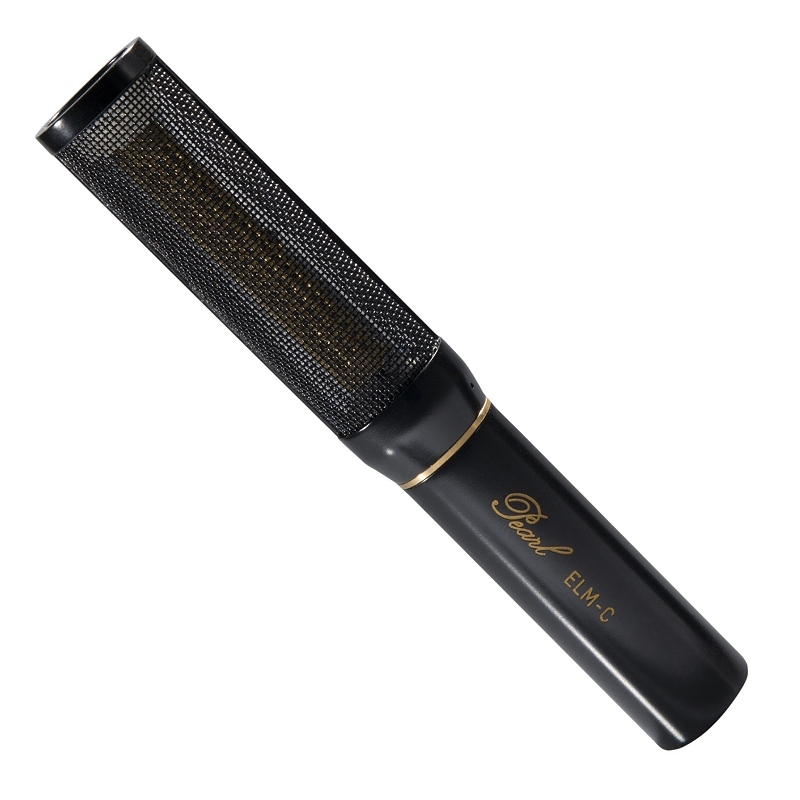 If you are serious about recording (or mixing live) acoustic instruments, ensembles or choirs this is definately a microphone worth considering. 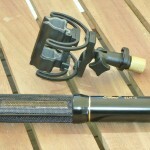 You can “try before you buy” and hire 1 or 2 of ours. 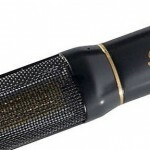 Pearl microphones are distributed in Australia by Pro Audio Technology www.proaudiotechnology.com.au You can buy Pearl mic.s direct from them.